This year marks 20 years since the beginning of the Wild boar Population Monitoring Program in Catalonia. The programme began in the 1998-1999 season and is promoted by the Autonomous Government of Catalonia and Barcelona Provincial Council. Monitoring is carried out through a network of observatories in natural areas throughout the Catalan territory. It reveals the demographic trends in wild boar populations and parameters relating to wild boar hunting. Results were presented at the 12th International Symposium on Wild Boar and other Suids held in the Czech Republic. The presentation is available here. Monitoring depends on the collaboration of agents from the entire territory. Initially, it was undertaken in the Natural Park of the Volcanic Zone of the Garrotxa. Since then, the number of observatories has been extended. 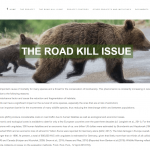 Currently, there are about twenty technicians from natural areas and hunting areas, hunt management technicians, rangers and about 200 hunters who act as volunteers recording data on each hunt they carry out. Results show a significant upward trend in populations in most of Catalonia, except for some observatories in Pyrenean areas or dry continental climate regions, where they remain more stable. 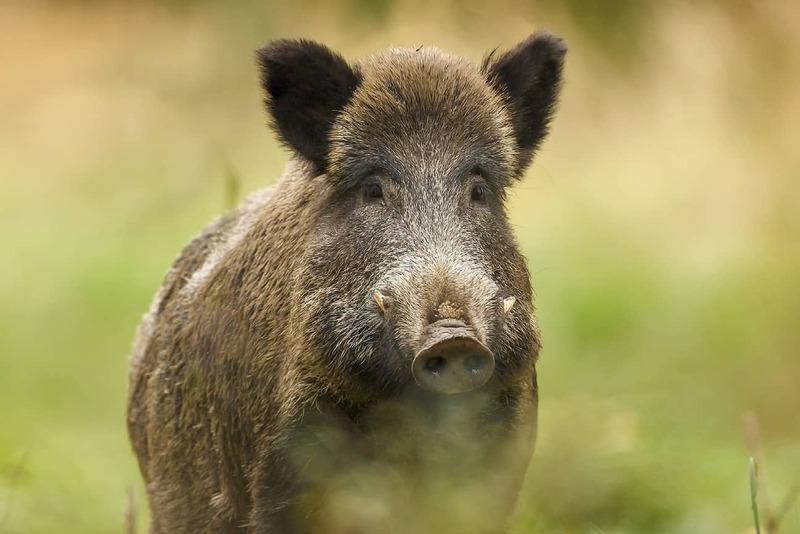 The northeast of Catalonia shows the highest densities, especially in areas with the best habitat conditions for wild boar. 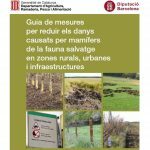 In southern and western areas of Catalonia (with subalpine or continental habitats in which rainfall is lower and conifer forests dominate), population densities are between moderate and low, although most observatories report an upward trend.